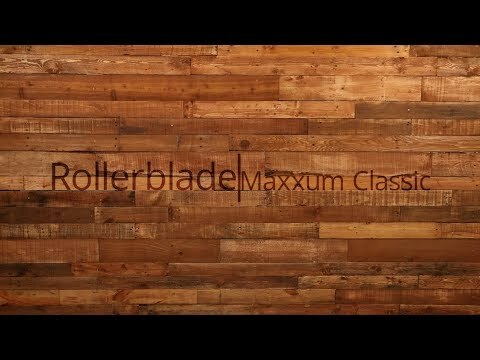 Brand new for 2018 comes the Rollerblade Maxxum Classic Inline Skates. The Maxxum Classic is great for commuting, cruising or training. There is a vented molded liner that will provide plenty of support that is paired with a High Performance Specialized 5 Star Fit liner with Shock Absorber that gives you comfort in all activities. The extruded aluminum frame can fit up to 84mm wheels and enables excellent power transfer and stability. These skates come with the Rollerblade Supreme Wheels that enhance your rolling experience and produce good speed with the Rollerblade SG9 Bearings. Q: is the stopper on the heel removable? A: Yes, there is an extra short axle included with the skate to use if you remove the brake. Q: If I wear a Women's 8.5 shoe, what size would you recommend for this skate? I noticed the site says to order a full size up for the Maxuum line. Looking for a recommendation before purchasing online - thank you! A: Yes, Rollerblade recommends going a full size up in the Maxxum series of skates. You would actually want the size 8.5 in this case since this is a men's skate and is sized in men's sizing. It really does depend on your desired fit, I took my Maxxums only a 1/2 size larger and they fit snug but that's exactly how I wanted them to fit. 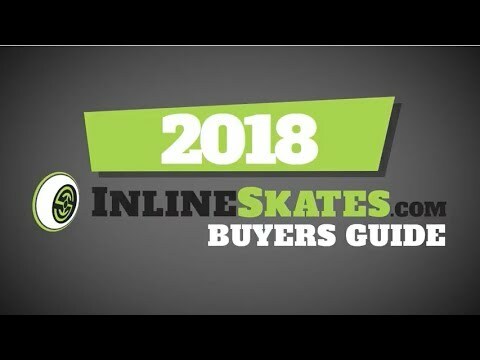 Keep in mind your personal preference when ordering and the type of skating you are doing. If more leisure type skating go the full size, if you skate hard and often the 1/2 size may be best. We also offer the guaranteed fit program which allows purchase of 2 to 3 skates with easy returns so you can purchase a few different sizes and try them on.